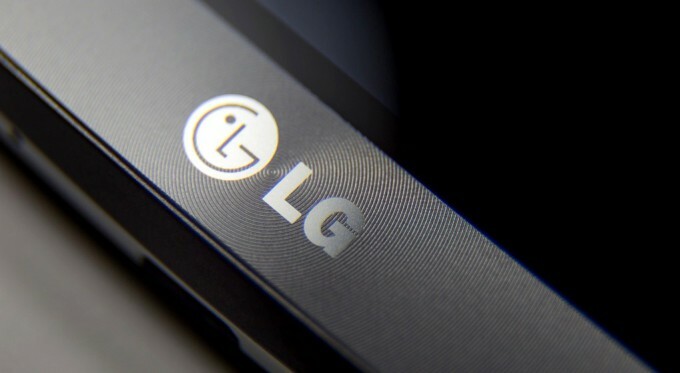 The popular leakster EvLeaks is back again, this time not with leak photos but leak information that there is LG K7 smartphone coming up very soon. The device code named as M1 will be launched early next year and it will be available via multiple carriers in United States, including T-Mobile. Well, that’s not all as we have rumored specifications of the device claiming the device to be powered with Snapdragon 210 chipset from Qualcomm and sporting 5 inch 854 x 480 pixels resolution. It’s powered with 1.5 GB RAM and has 8 Gigs of internal storage with 5 mega pixel rear camera and 5 mega pixel front facing camera. From the specifications, it’s clear that the device will be a mid-range handset, maybe the cheapest Android phone for carriers in United States. LG recently launched LG V10 smartphone.